Are you fed up putting the out of order sign out and feeling the wrath from clients? This is a common theme for pools that don’t have Concept Pools as their service & maintenance partner. We propose to combine our leisure Industry experience and capabilities to provide maintenance and backup services bespoke to each client. The Team recognizes all challenges involved in each individual contract. For instance, when health clubs and spas are striving to retain members, the smallest annoyance can lead to dissatisfaction and cancelled memberships, and probably the most annoying sign to be seen on equipment is “Out of order”. Concept Pools recognise this and offer planned preventative maintenance schedules for swimming pools, spas, saunas and steam rooms. Our professionally qualified engineers will carry out thorough checks to ensure that any potential problems are identified and rectified before they become critical. 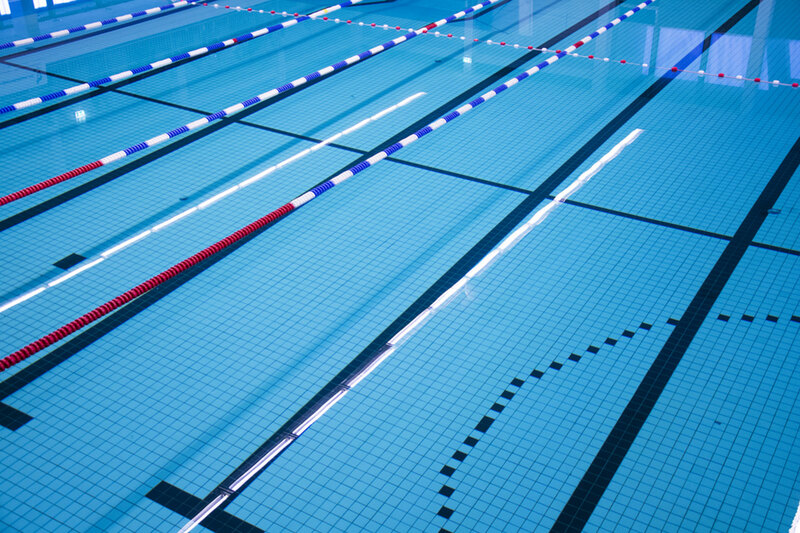 Minimising down times and maximising smooth running of your wet leisure areas. We are committed to providing high-quality service while at the same time providing the continuity of in-place, experienced staff. 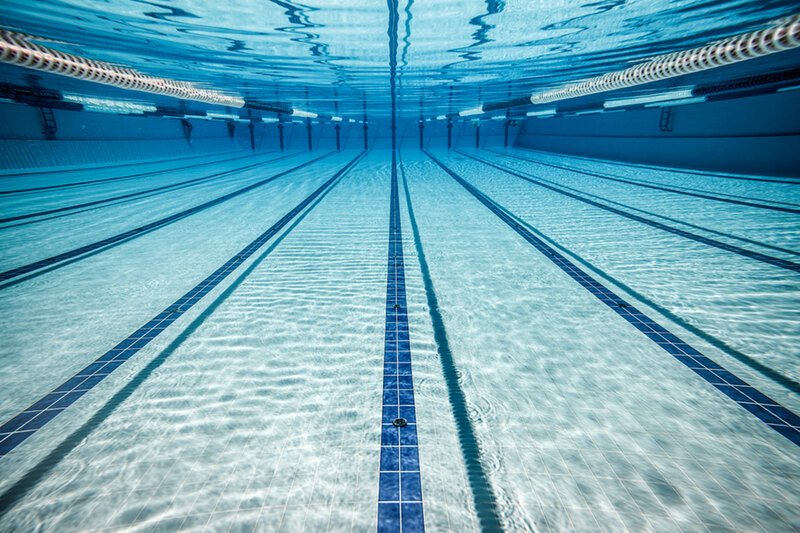 Our proposed service management approach provides a strong contract and program management, knowledgeable staff with experience in the wet leisure industry and technology, and a comprehensive solution that supports the goals of each client. We will establish a partnership by being flexible and responsive to business requirements and changes whilst being reactive to call outs for support. In addition, we have program plans, contract management processes, and human resource programs already in place, which will reduce down time risk to ensure smooth uninterrupted pool filtration plant room operations. Our team is in an ideal position to improve services, because our approach builds on the Core Concept Pools Philosophy. Why not take us up on our offer of a free survey of your wet leisure facilities. If you want different results to what you are currently getting then you have to be willing to change what you do to achieve a different outcome. We are not like your typical pool contractor. We don’t do contracts and we offer a turn key operation with chemical supplies, water testing consumables such as testing tablets and also offer microbiology and legionella sampling programmes with all samples taken by our engineers and taken direct the same day to our lab. With no contracts It is simple, if you are not happy with our performance you can simply walk away. We believe that once you become a customer and experience our services then you won’t want to leave us. Everyone in our team has a minimum of 10 years’ experience with the wet leisure industry. Some have over 30 years but we won’t remind them of that so they don’t feel to old about themselves.